Being at the Craft and Hobby Association Mega Show is overwhelming, in the best of ways. At every turn, there are more fabulous craft products on display. 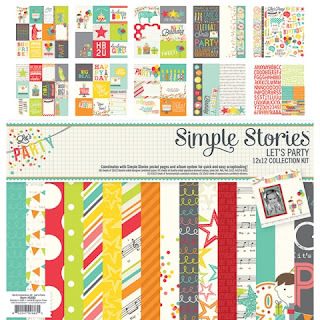 Familiar brands are there year after year with their old favorites and latest releases, as are plenty of newcomers with completely fresh ideas for the crafting world. It's difficult to take everything in. 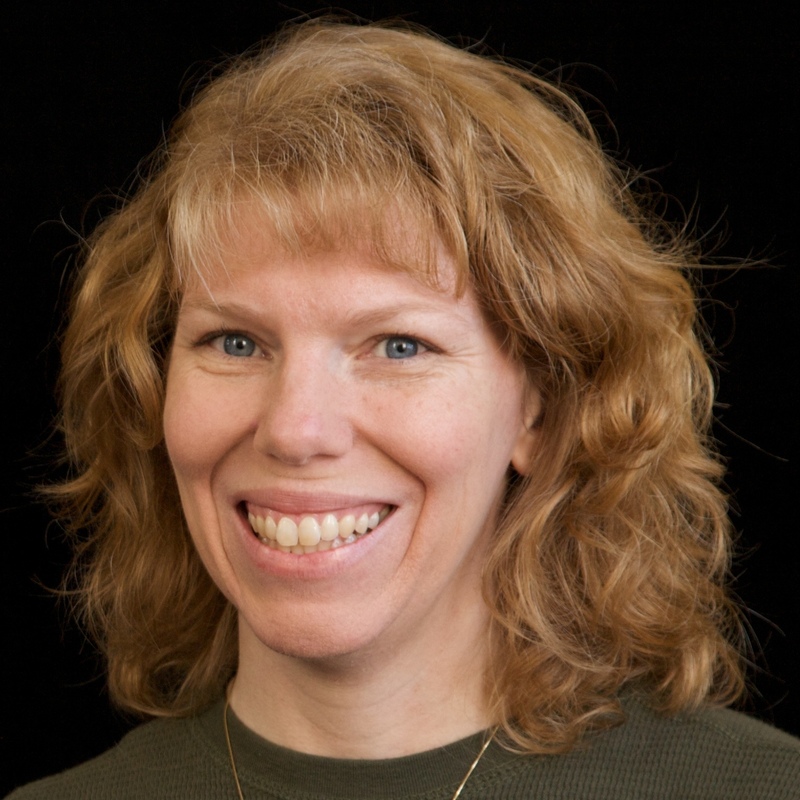 A lot of people who have never attended CHA think of it as a consumer's paradise. Indeed it would be, but all of us who attend are there for business reasons, not as consumers. Obviously, there are exhibitors who are looking to get their products into stores and there are retailers who are there to do wholesale purchases. They are the main reason the show exists. The rest of us - the designers, the bloggers, the media, the instructors - we make a big effort to make sure not to interfere with vendor/buyer business. While scrapbooking is probably my favorite craft activity, my focus at CHA had nothing to do with scrapbooking. I visited the major brands' booths very briefly, but kept my focus on things outside of the world of paper crafting. For the most part, I skipped the scrapbook- or card-related make-and-takes in favor of things like clay projects, yarn crafts, and more. That said, I did see plenty of items that I will be buying once they hit the stores! 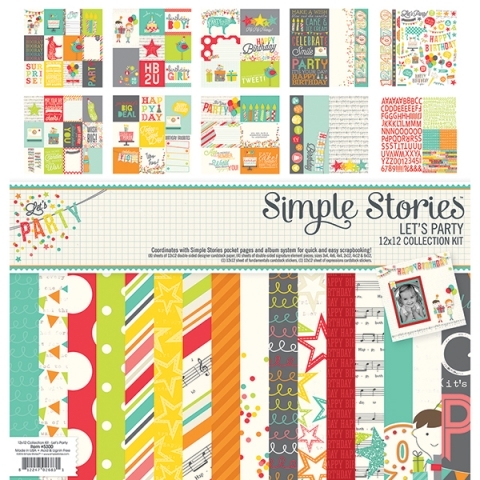 Simple Stories 'Let's Party' - It's a great all-around celebration collection, with plenty of cute patterns for a variety of occasions. I like the colors and the scale a lot. 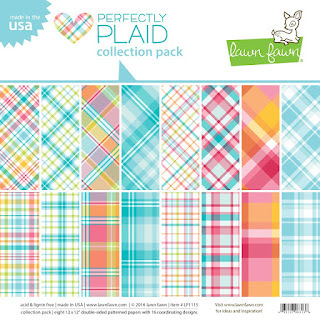 Lawn Fawn 'Perfectly Plaid' - I love plaid, but it is very difficult to find ones that don't overwhelm everything else. 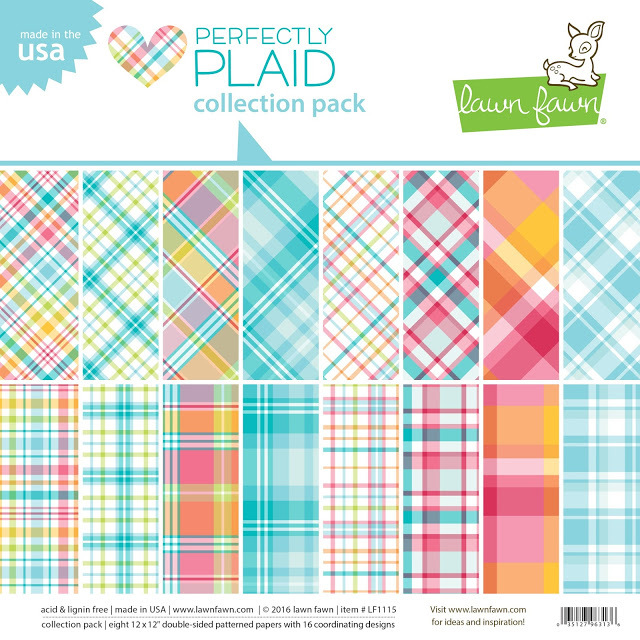 I like these softer plaids with a smallish scale. Fiskars Teresa Collins Shine Intricate Star Punch - By using the exterior, the interior, the negative, or a combination of those, there are so many possibilities with this one punch. Ken Oliver Color Burst and Mixed Media Art Board - This was one of my favorite make-and-takes. I'd really like to work with both of these products again. Offray Bow Genius - I mentioned before that bows are my nemesis. This handy tool was so easy to use and I love that it's portable. It's amazing that one tool can make so many different sizes and styles of bows. It is a very deserving winner of the Hot Product Award. Surebonder Cray-Pen - Another very deserving winner of the Hot Product Award. I could have stayed for hours playing with it. I love that you can either buy their wax pucks or use your own broken crayons. Bonus points that it is ambidextrous! Craft Yourself Silly 'Buttoonies' - These little crafts are so cute and easy. They don't require any glue or cutting, so they'd be great fun to help the time pass during a long plane trip or other wait. There are 30 different designs and some of them are incredibly clever. Perler Mini Beads - We're huge fans of Perler Beads already, but these mini beads open up a whole new world of crafting! The level of detail possible is amazing. AdTech Precision Tip Glue Gun and Apple Cinnamon Scented Glue Sticks - I desperately need a precision-tip glue gun and the fact that it stands up on its base makes it doubly awesome. All four of their scented glue sticks are great, but the Apple Cinnamon were fabulous. Tattered Angels Glimmer Mists - All the colors, please. Imaginating Cross-Stitch Designs - I haven't done cross-stitch in decades, but I'd consider taking it up again to do one of their cool projects. I love the idea of framing a state cross-stitch with a map of the area. They have tons of other great designs as well. 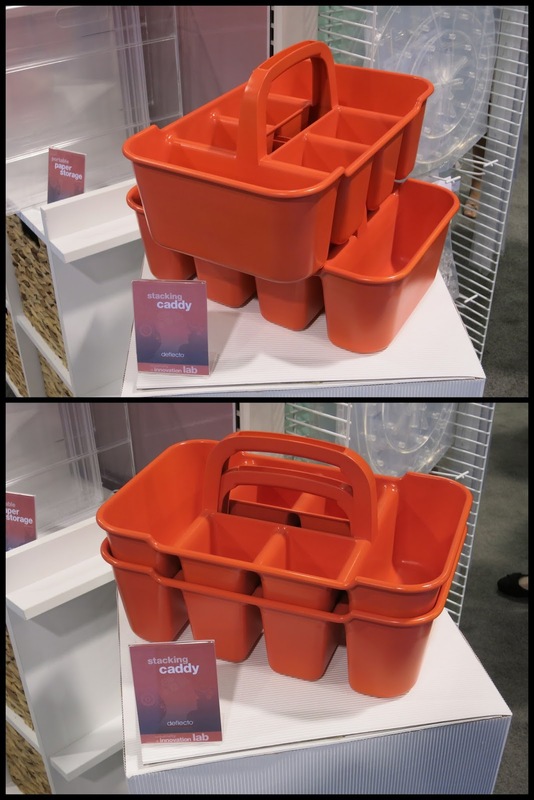 Deflecto Cupcake Stand, Cake Stand, Organizers, Stacking Caddy... Let's just save time and say that I would love EVERYTHING that Deflecto makes. Their cake stand is ingenious. The cupcake stand is a must-have. The stacking caddies are fabulous (I wish I'd had them back in my teaching days) and the organizers are exactly what I need. What do you think? Any of these on your must-have list as well? Loving the Simple Stories, and that cross stitch state ... will definitely be looking into that ... and always love what Ken comes out with!!!!!!! Wow. Those are some amazing products. I love the precision tip glue gun and that bow maker. And I can't wait to get my hands on some Ken Oliver products.